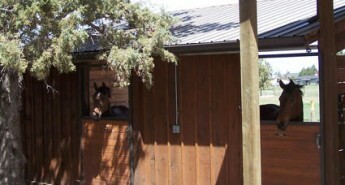 Stonepony Dressage in beautiful Central Oregon is owned and managed by Nancy and Mark Stearns. 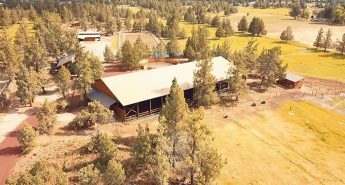 Stonepony Dressage is located between Bend and Redmond, Oregon and has excellent dressage facilities, provides instruction for riders pursuing an interest in dressage as well as horse boarding. Whether students' goals are training for dressage competition or simply acquiring better communication with the horse, classical riding principles are followed. 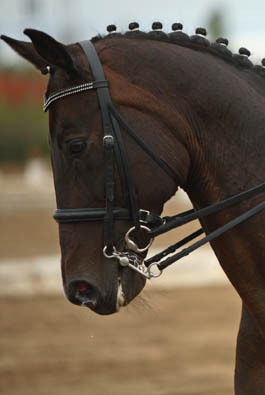 Dressage instructor, Nancy Stearns, has been teaching Dressage for over 30 years. 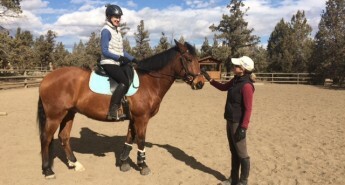 She has a love of teaching and strives to adapt her communication to meet the individual needs of each student and horse.